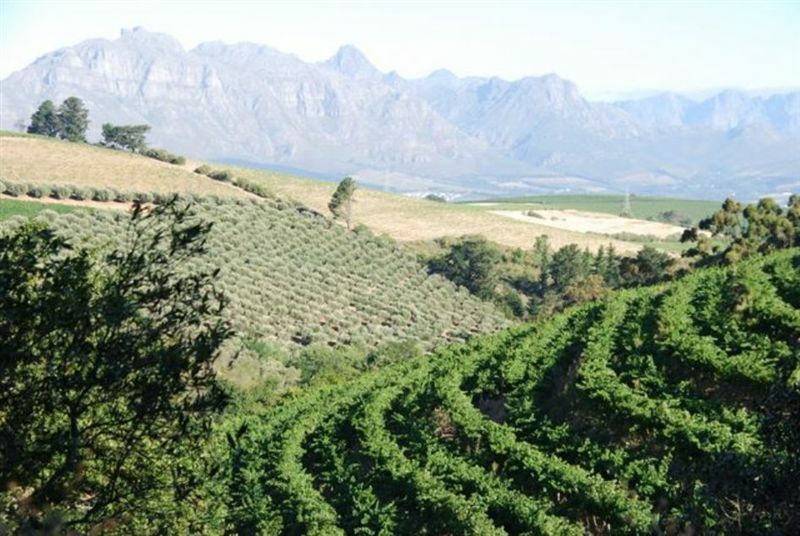 L&apos;Olivier Wine & Olive Estate Guest House is a magnificent wine and olive farm situated in a valley on the southern slopes of a small mountain range, approximately 10 km from Stellenbosch. 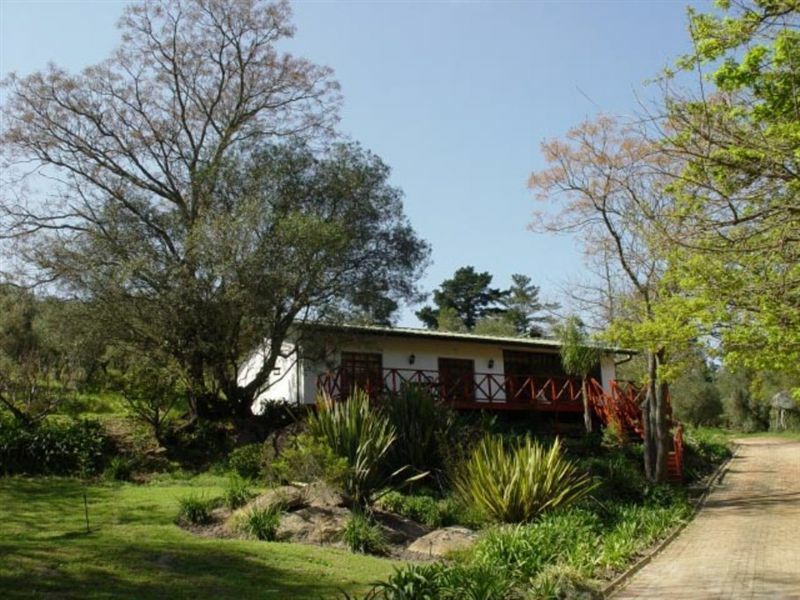 We stayed in the Forrest Cottage for 6 days.The accommodations were, comfortable, luxurious and tidy. 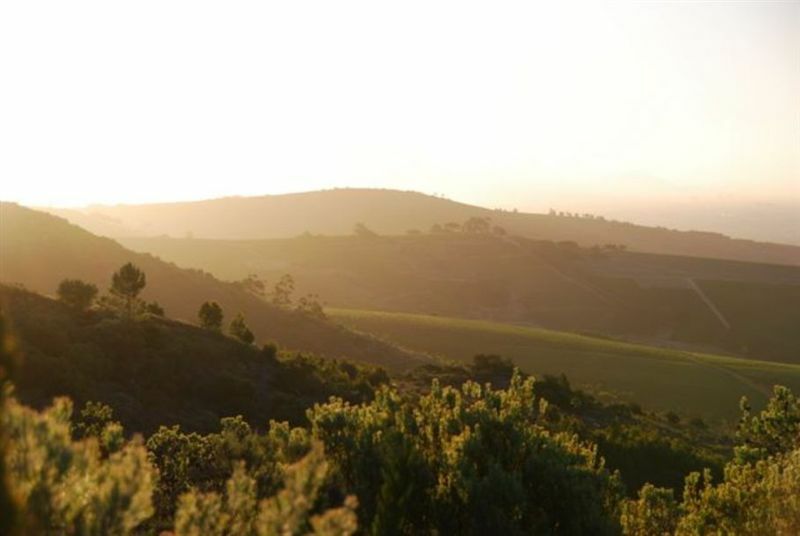 This is a wonderful place to relax and yet have all the excitement of Stellenbosch and the fine restaurant, Jordan's, nearby.Opportunity for walks on the property are endless, with beautiful views and varied landscapes. 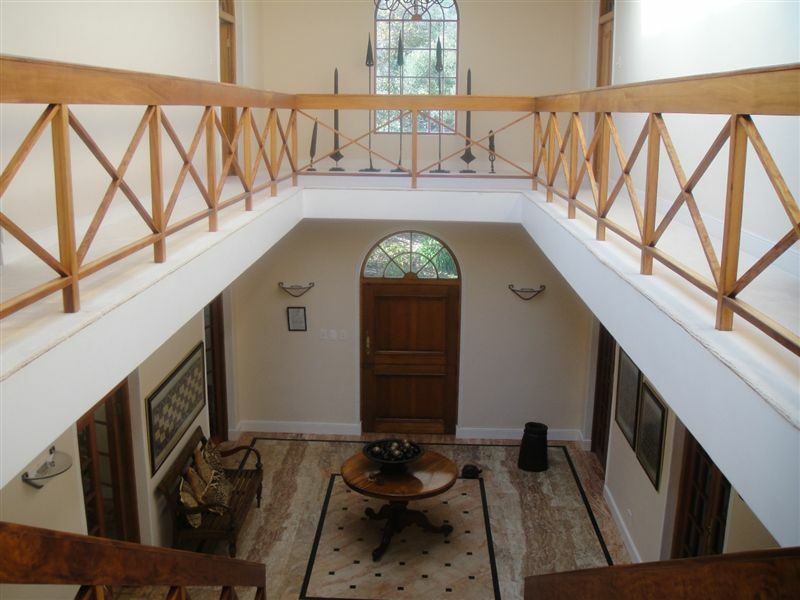 The privacy of the property guarantees security.The staff took care of us in the most kind and caring manner. Breakfasts were a feast.Our visit brings happy memories! We (Me, husband and baby) stayed at L&apos;Olivier for 2 nights only, but I wish we had booked for longer. 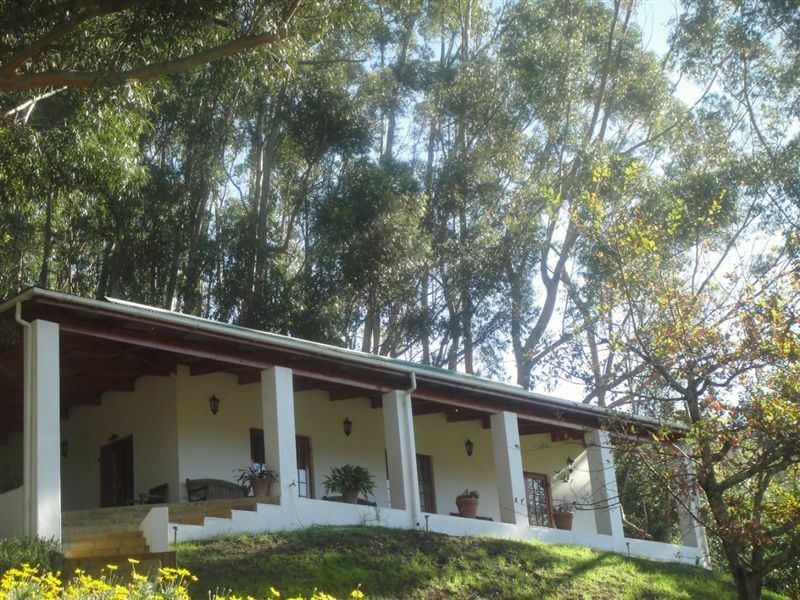 Accommodation was excellent, farm is gorgeous and the service great. Felt very welcome and at home. We will definitely in future make use of the forest cottage again but will extend our stay for sure. My little girl enjoyed the space, and the animals (especially the cats and horses), as well as the quad bike ride allot! 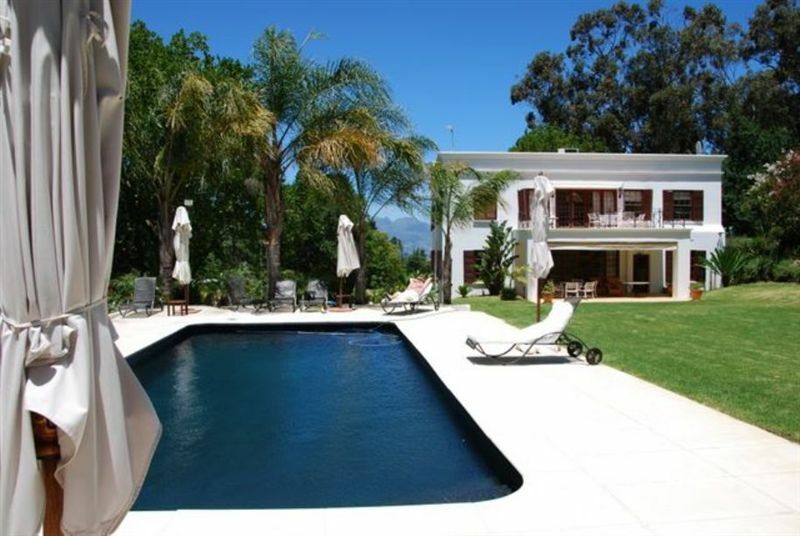 Request a quote from L&apos;Olivier Wine & Olive Estate Guest House at no obligation.